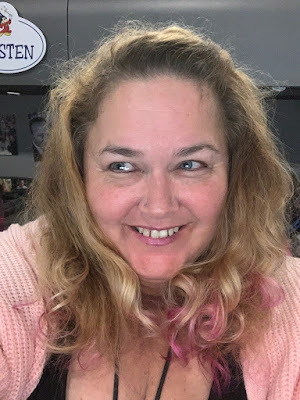 Thinking Pink: Why Are Next Day Curls Always So Much Cuter??? Seriously, next day curls feel wasted to me. How do you get these on the first day? What's the trick?